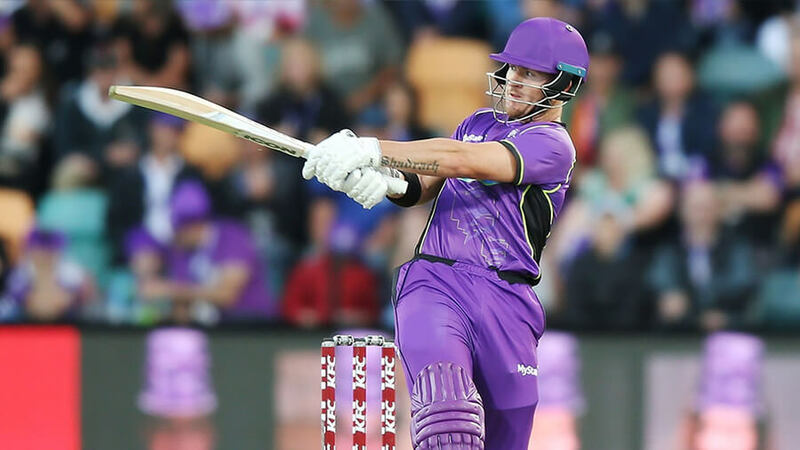 After a few days off, our Big Bash League preview charges down the wicket with BBL tips for a high-stakes showdown between the Hobart Hurricanes and Melbourne Renegades. Final Thoughts: The Hobart Hurricanes look to reverse a dismal record against the Melbourne Renegades as top spot on the BBL08 ladder goes on the line. The Renegades have won six of the last seven clashes between the teams. The previously unbeaten Hurricanes went down by six wickets in Melbourne exactly one month ago. Ben McDermott (50) and George Bailey (70*) rescue Hobart’s innings after a poor start, steering them to 5/145. But some cool-headed batting late in the piece from Mohammad Nabi (26*) and Dan Christian (25*) got the Renegades home with four balls to spare. The 9-3 Hurricanes are holding onto the Big Bash ladder lead, but they are coming off a seven-wicket defeat to the Strikers in Launceston last Thursday. Matthew Wade’s blistering form continued with 88 off 54, but Adelaide mowed down the 170 target with 13 balls left. James Faulkner will miss this clash through injury. The 8-5 Renegades sit third and are safely in the playoffs, but they can potentially finish first if other results fall their way. They are on a three-match winning streak, beating the Thunder (12 runs), Scorchers (78 runs) and Thunder again (27 runs). Cameron Boyce’s 51* off 22 balls was crucial in the latter win, while Kane Richardson and Christian have been superb with the ball. The Hurricanes are 3-0 at Blundstone Arena this season, while the Renegades are 5-0 interstate. In a potential BBL08 semi-final or final preview, we like the Renegades’ value as underdogs as they gun for four straight victories.